A fun-filled story about an ordinary guy about to kick into an action-packed adventure. 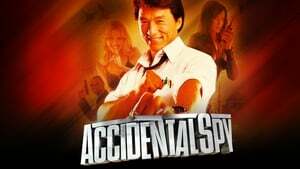 Jackie Chan plays a bored and unsuccessful salesman who never thought his life would amount to anything. All that changes one day when he becomes an instant hero by foiling an attempted bank robbery.